IMMEDIATE RELEASE: Sunday 24th March 2019 heralds the launch the Multicultural Futsal Series (Or the ‘M-Series’ for short), to be staged at the King George V Recreation Centre in The Rocks, Sydney. This landmark project will see the hosting of eight one day tournaments over the course of a year that align to key dates in the City of Sydney’s social and cultural calendar including Youth Week, Refugee Week and NAIDOC Week. A key objective in this multi-faceted project is to provide a platform for newly arrived migrants, their families and communities to build social capital through participating in futsal and football-oriented activities and competitions. The project is the brainchild of Jarrod Galbraith-Marten, who in consultation with many community leaders, organisations, supporter agencies and individual members from diverse ethnic, religious and cultural groups, identified a need to develop a model of community engagement that enables these groups to enter an environment where they can participate in a sport that they enjoy, celebrate their cultural identity and forge lifelong friendships with members of other ethnic, religious and cultural groups. 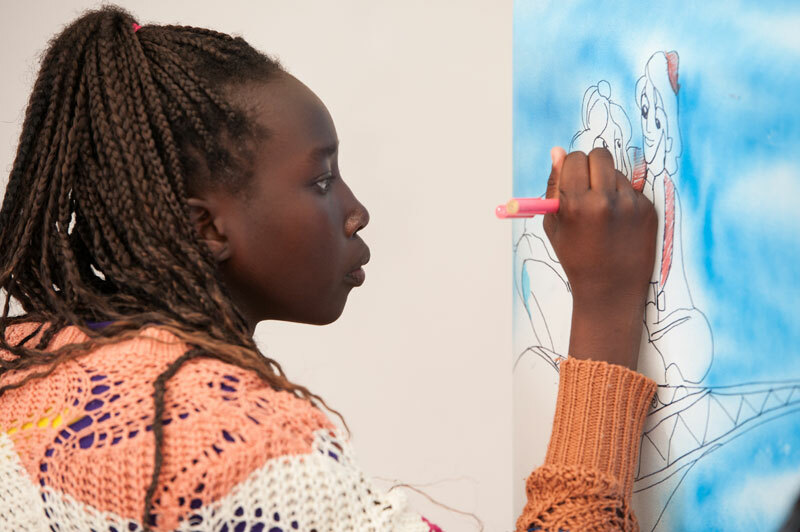 An overarching goal of the M-Series is to make newly arrived migrant communities, especially those from refugee backgrounds, feel welcome in Australia and contribute to their integration into society. 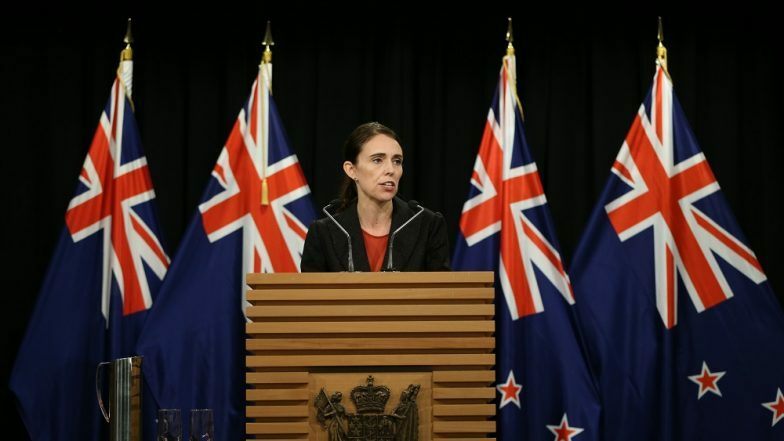 The need for this appears no greater than at present, when we bear witness to the devastating impact caused by certain individuals and organisations whose viewpoints and actions run contrary to this sentiment – such as that demonstrated most recently in the most appalling and inhumane terrorist attack in Christchurch, New Zealand. It is by no coincidence that the ‘M-Series’ takes place at one of Australia’s most iconic locations. The King George V Recreation Centre sits at the feet of The Sydney Harbour Bridge and a stone’s throw from Circular Quay. The ‘M-Series’ will provide participants the opportunity to use the King George V Recreation Centre as their community hub and gateway to explore and enjoy the best of what Sydney has to offer. The project serves as an example of meaningful collaboration between key stakeholder groups including a the state governing body for football and futsal (Football NSW), a professional football club (Western Sydney Wanderers FC), a local government authority (City of Sydney) a specialist not-for profit organization, NSW Service for the Treatment and Rehabilitation of Torture and Trauma Survivors (STARTTS) a NSW government healthcare service provider (Sydney Local Health District) and an Australian youth charity (FAIRGAME Australia). 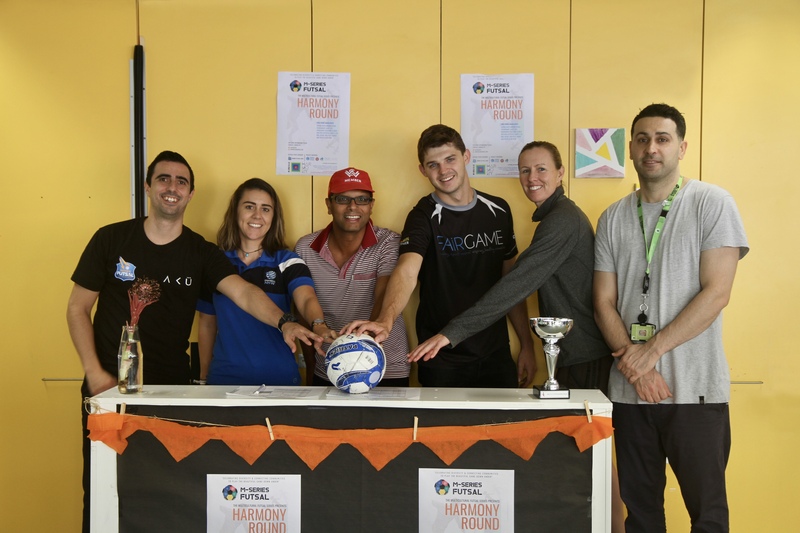 The first round of the tournament series will be held during the City of Sydney’s Harmony Week on Sunday 24th March 2019. For this first tournament teams will consist members from Afghan Hazara, Tibetan, Burmese Rohingya, Iranian, Iraqi, Syrian and African communities. Scheduled future rounds include: Youth Week (14th April), Refugee Week (16th June), and NAIDOC Week (7th July). The dates of the four remaining rounds will be announced in the coming weeks.